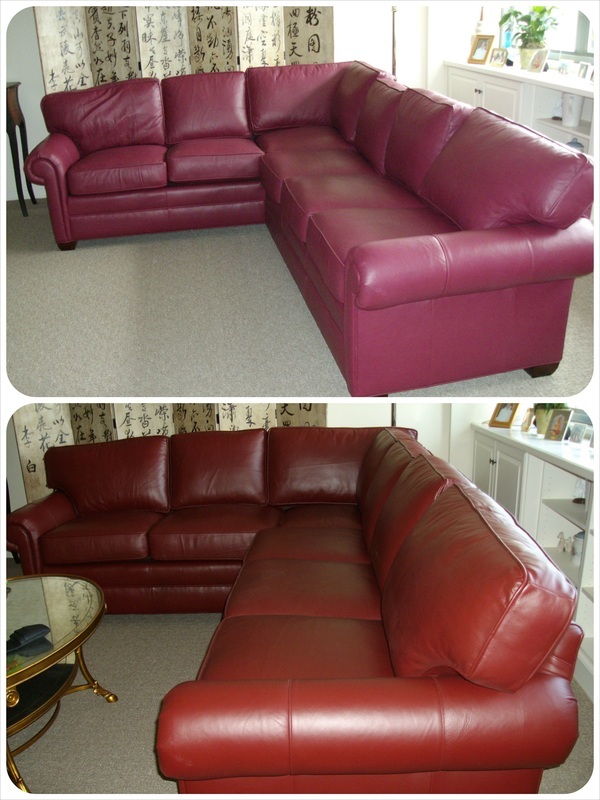 Please see our vast gallery of Before & Afters! 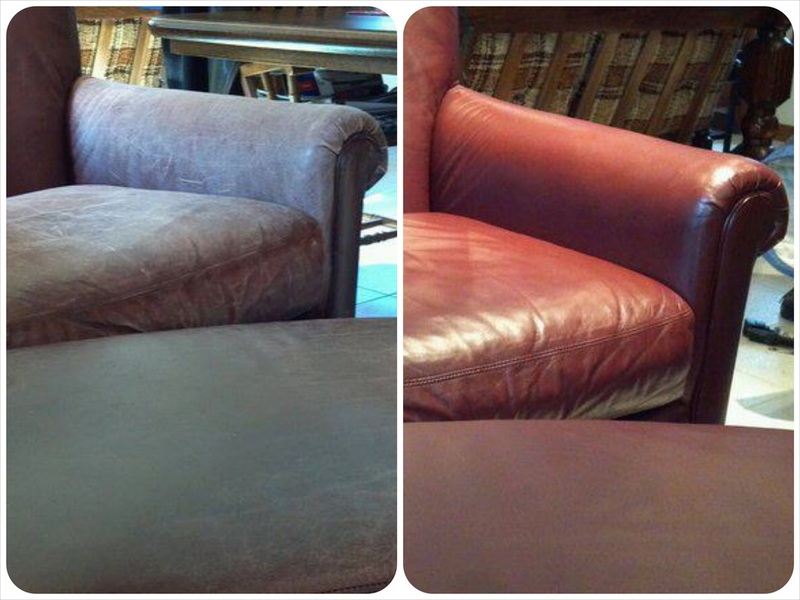 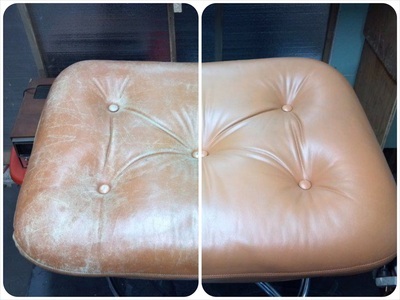 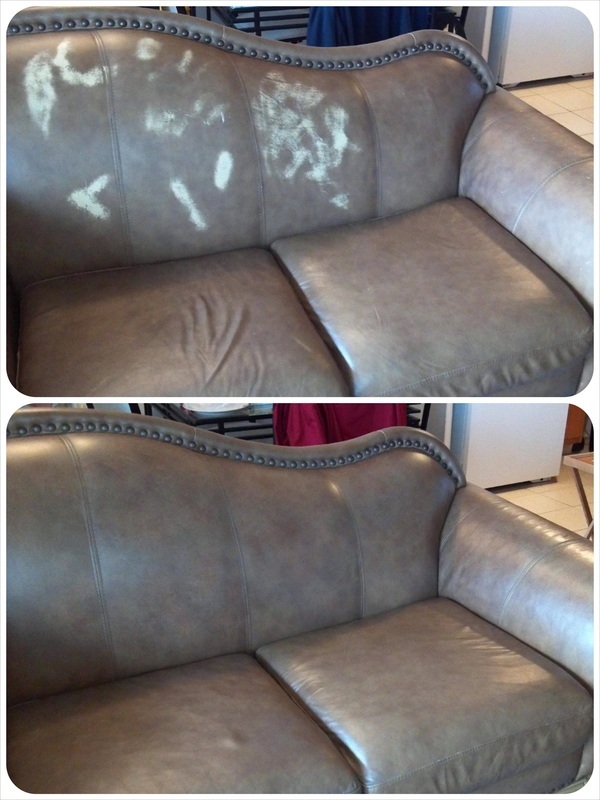 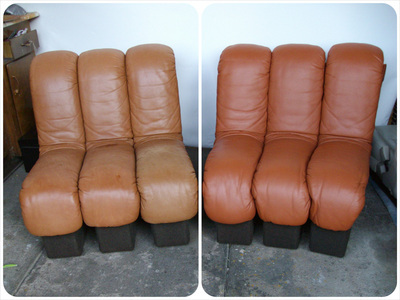 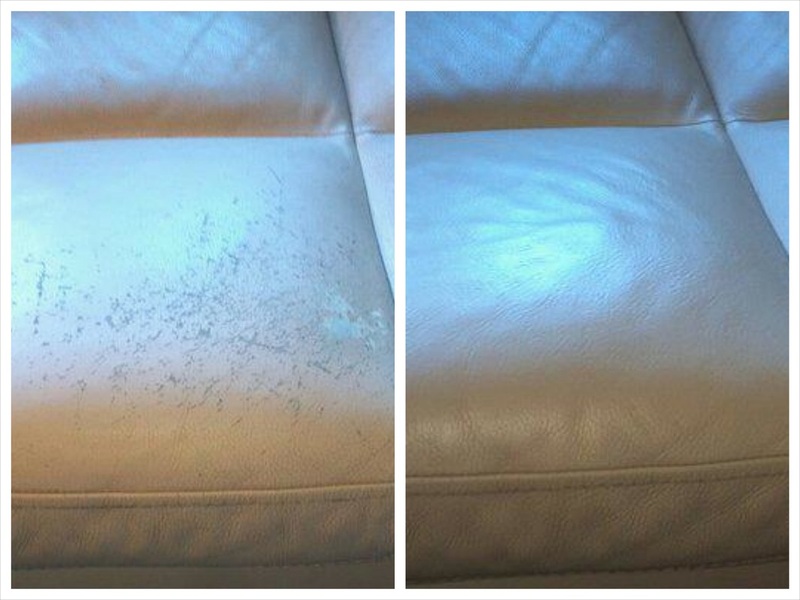 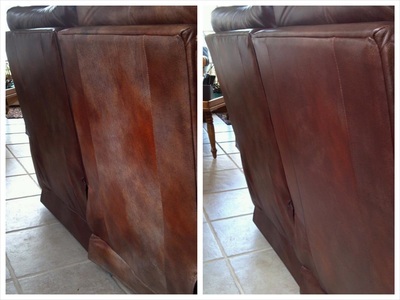 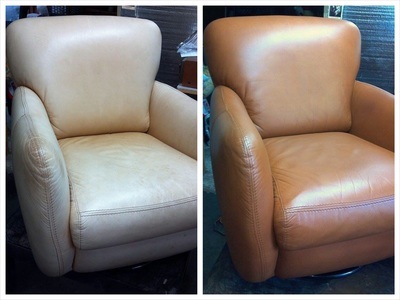 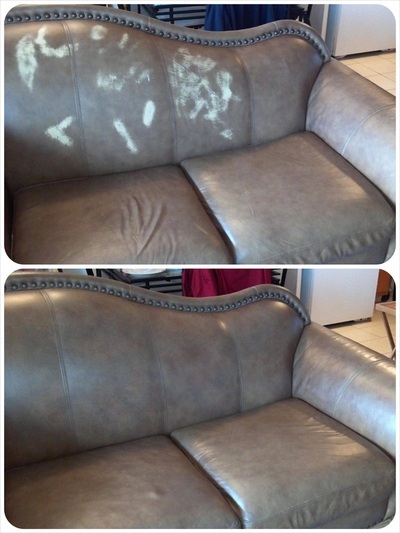 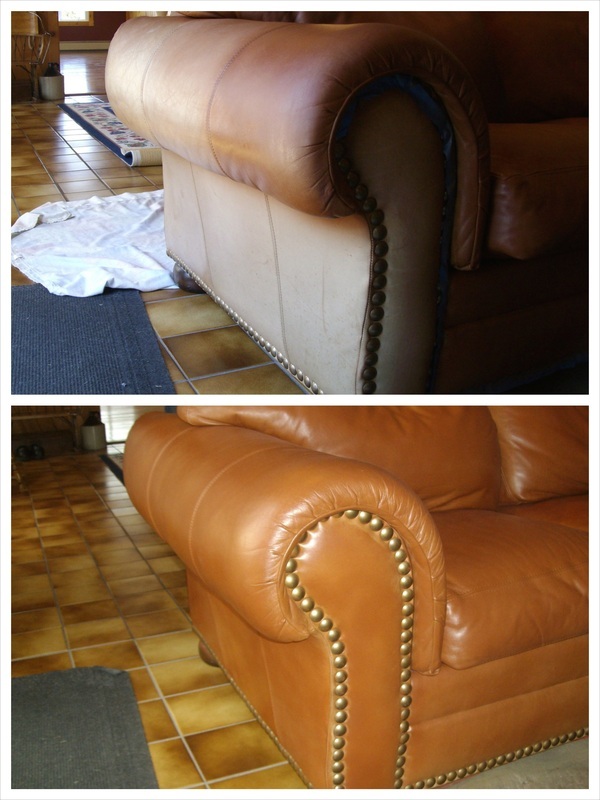 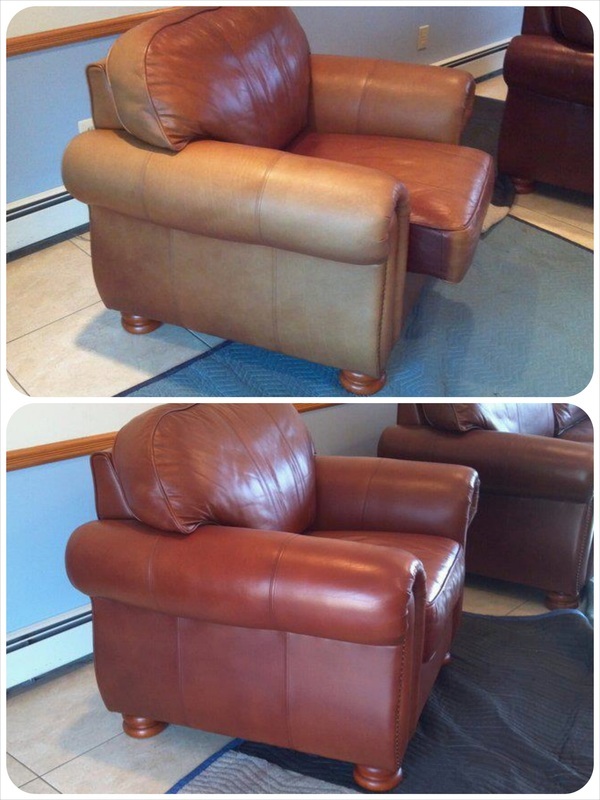 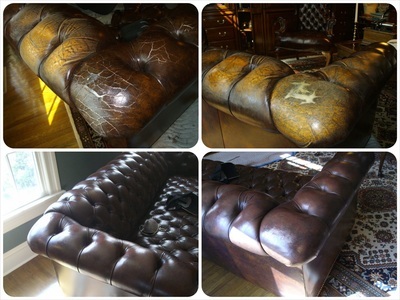 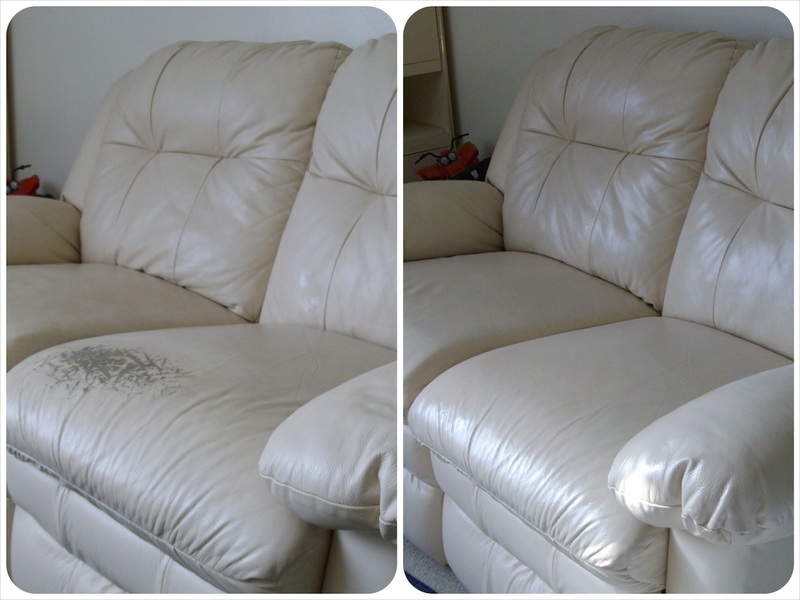 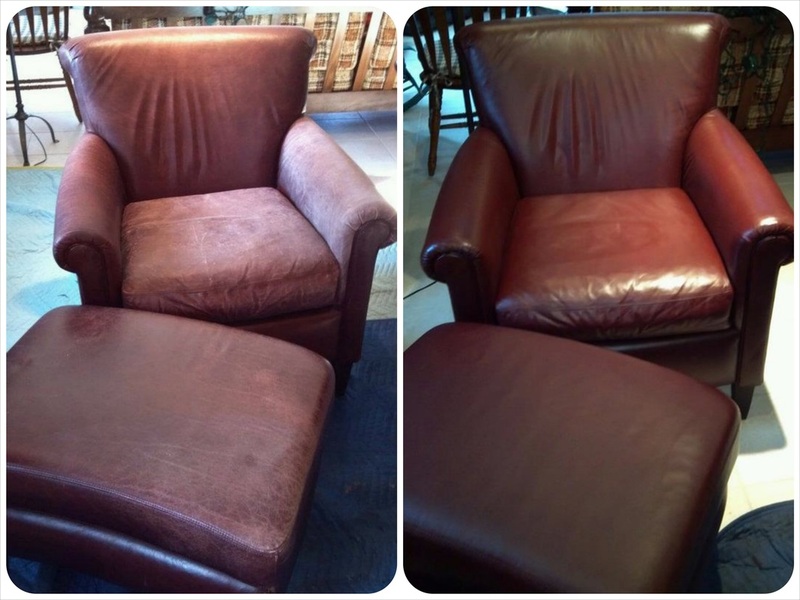 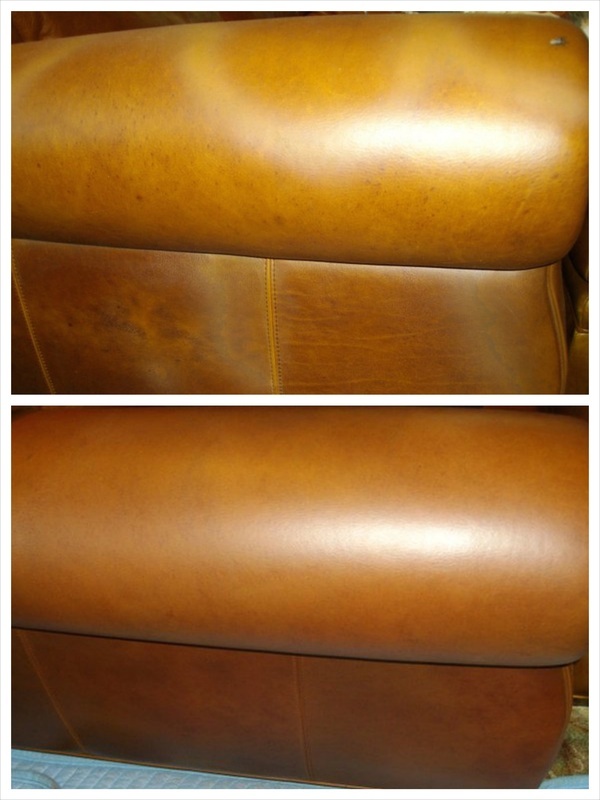 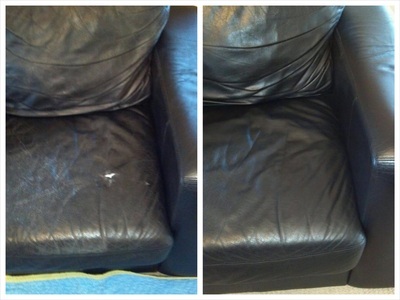 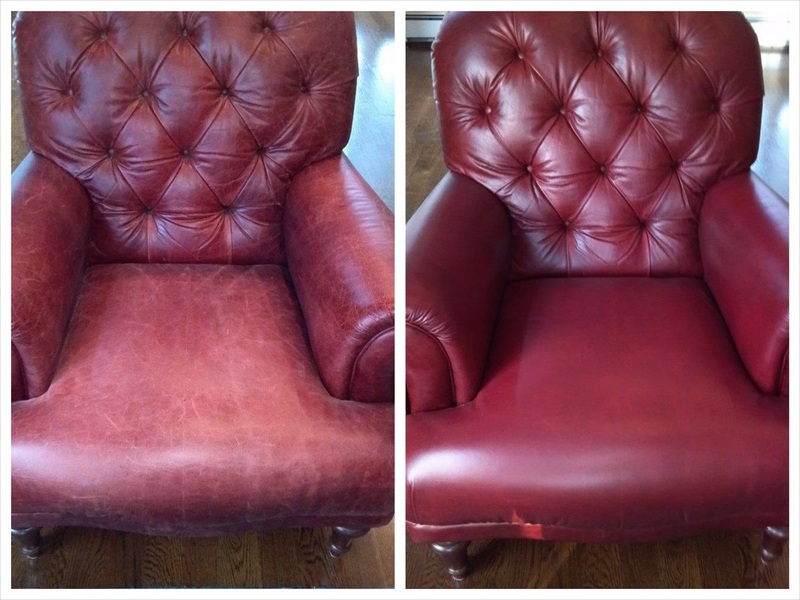 The J & A Leather Experts gallery below clearly shows how our cleaning and restoration program will transform your leather furniture from worn-out to showroom condition. 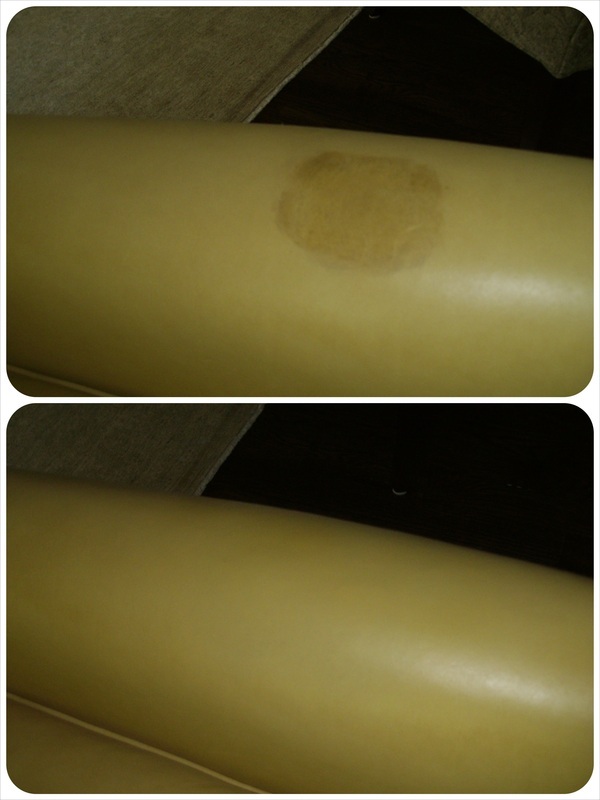 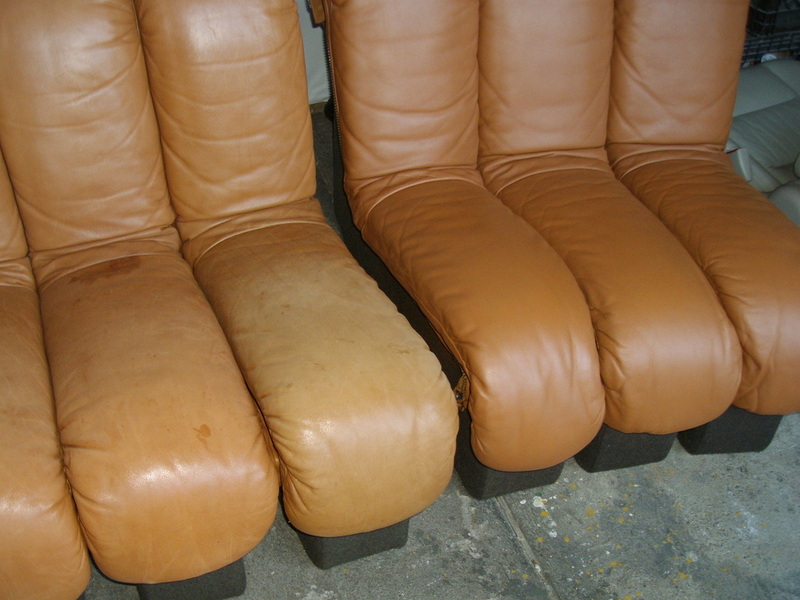 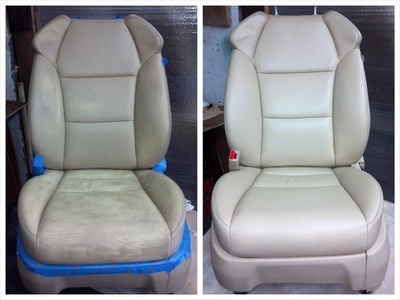 We have performed repairs on all types of Leather.